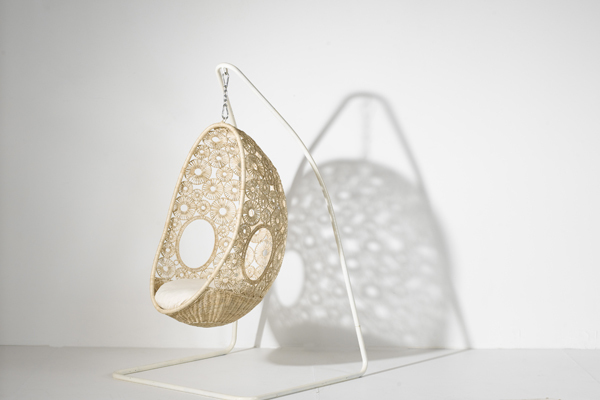 Hanging chairs are becoming more popular for interior and outdoor decorating. Hanging chairs come in various forms and designs adding an interesting touch to the interior design as well as the outdoor decor. 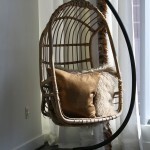 Hanging chair can be placed in a living room or bedroom but it should fit into the interior theme and style. 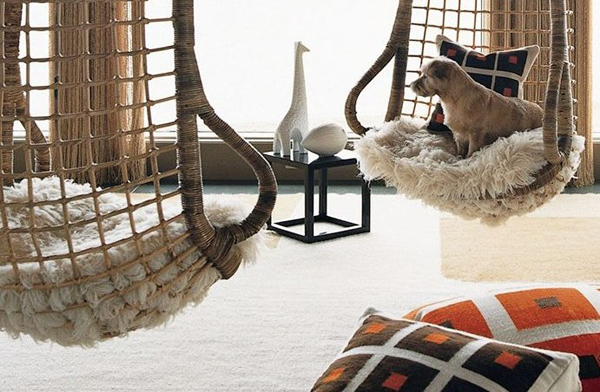 When choosing a hanging chair pay attention to materials and fixtures. These should be of good quality in order to last long. 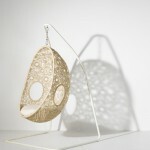 Also when choosing an outdoor hanging chair consider how it will be installed. Some outdoor versions have a ready-made structure on which they hang so that they can be placed near the pool or elsewhere. Hanging chairs also come in a variety of shapes so consider the style and the dynamic of the room when choosing a hanging chair. 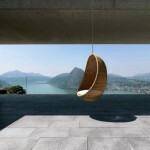 An interesting hanging chair shape can add to the interior’s dynamic while bringing a cool touch to the outdoor decor. 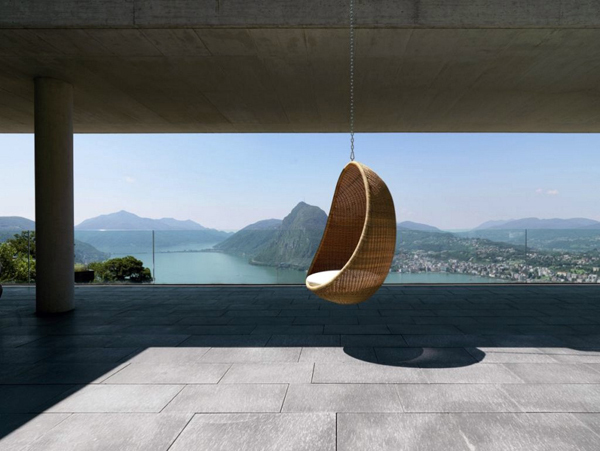 A hanging chair can be a nice addition to the patio or porch. 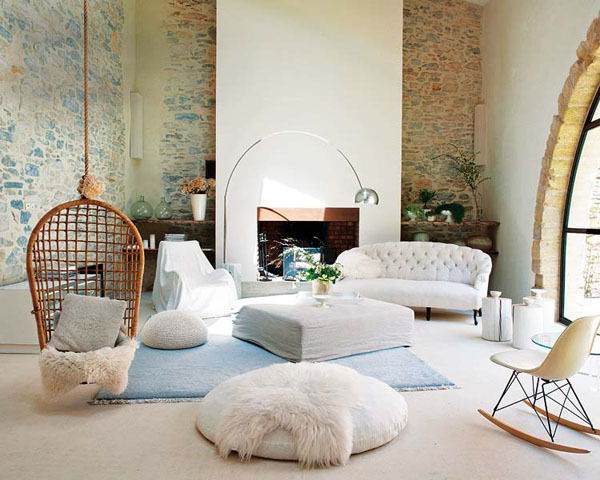 Indoors a hanging chair can look too bulky and make the place look crammed if there is a lack of space so it’s better to use it in spacious rooms. Outdoors a hanging chair can make for a great addition to the seating area. When hanging a chair choose a place in a room where it wouldn’t block the view of the room or it’s focal point as well as create obstacles on the pathways. 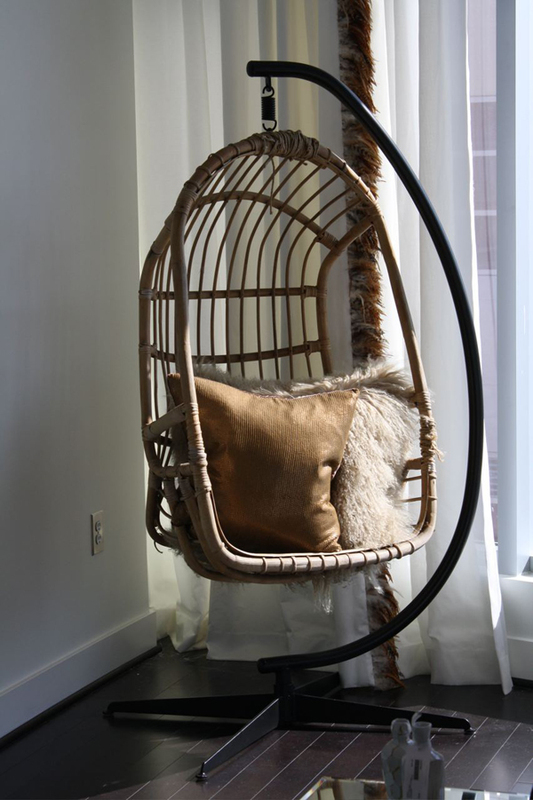 A hanging chair can look goo in the corners, near windows, and in the group with other furniture.